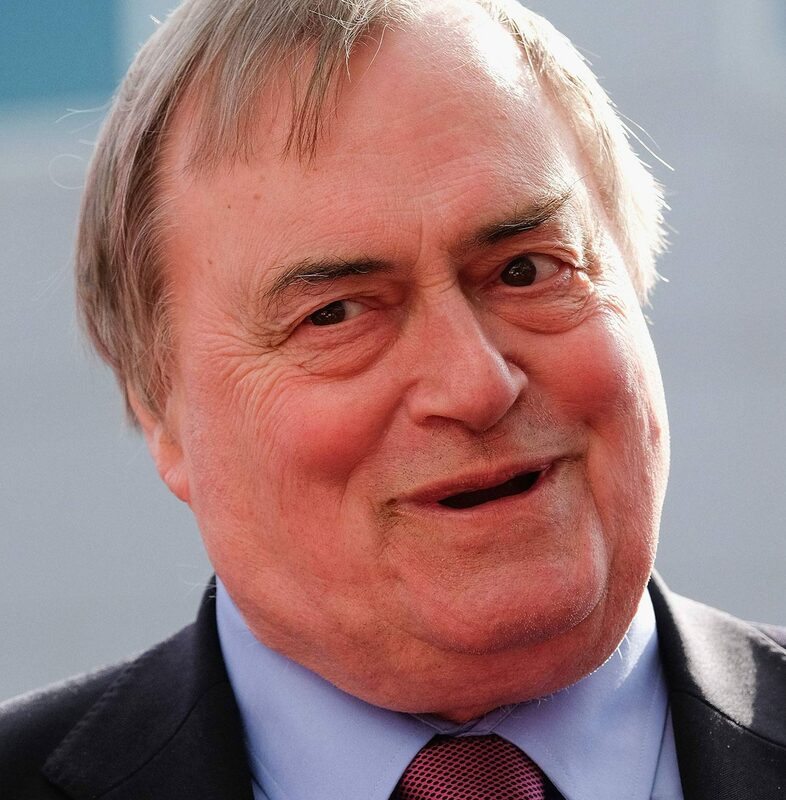 Lawyer, politician and member of the House of Lords. Sayeeda Warsi, is a British lawyer, politician and member of the House of Lords. From 2010-12, she was co-Chair of the Conservative Party. She served in David Cameron’s Cabinet, first as the Minister without portfolio between 2010-12, then as the Senior Minister of State for Foreign and Commonwealth Office and as the Minister of State for Faith and Communities, until her resignation citing her disagreement with the Government’s policy on the Israel–Gaza conflict in August 2014. Sayeeda Warsi was the Conservative parliamentary candidate for Dewsbury at the 2005 general election, having been added to the controversial Conservative Party A-List for priority candidates, and thereby becoming the first Muslim woman to be selected by the Conservatives. 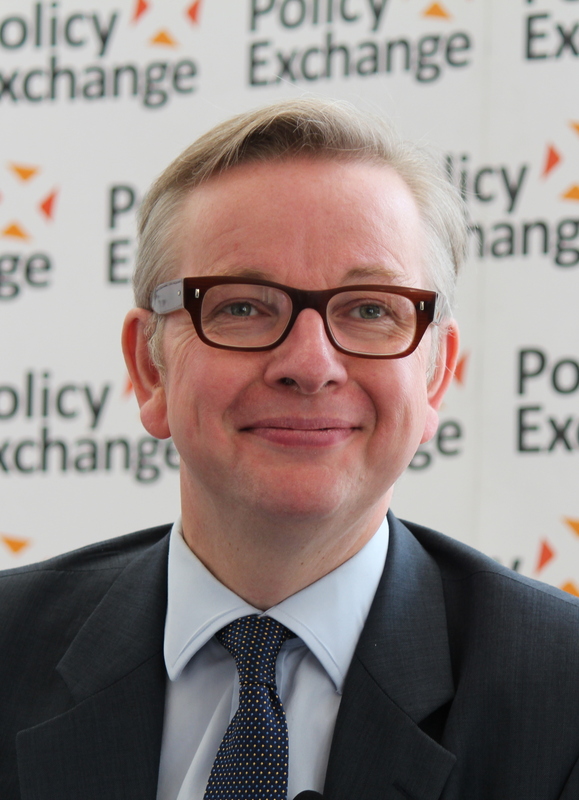 Although she was unsuccessful in her 2005 election bid, she served as a Special Adviser to Michael Howard for Community Relations, and was appointed by David Cameron as Vice Chair of the Conservative Party with specific responsibility for cities. On 2 July 2007, she was appointed Shadow Minister for Community Cohesion. Enabling her to fulfil this post, she was created a Life peer as Baroness Warsi, of Dewsbury in the County of West Yorkshire, on 11 October 2007 and was introduced in the House of Lords on 15 October 2007. On joining the House of Lords, she became its youngest member. 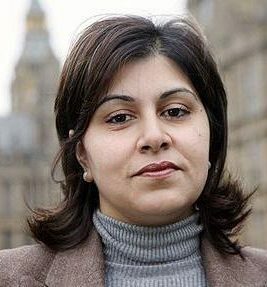 On 1 December 2007, Sayeeda Warsi travelled to Khartoum, with the Labour peer Lord Ahmed, to mediate in the Sudanese teddy bear blasphemy case (a British citizen teaching at Unity High School had been prosecuted and jailed for insulting Islam after allowing her class to name a teddy bear Muhammad). Although the peers’ meeting with Sudanese President Omar al-Bashir did not lead directly to Gillian Gibbons being pardoned, it is acknowledged that, along with the enormous efforts made by her family, friends, and others, it was a helpful contribution to her release. 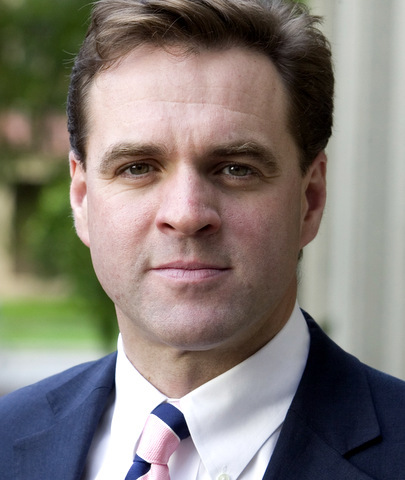 Gibbons’ son thanked Warsi and Ahmed for “their hard work behind the scenes” and the Prime Minister, Gordon Brown, praised both peers, saying “I applaud the particular efforts of Lord Ahmed and Baroness Warsi in securing her freedom.” The Guardian newspaper referred to the incident as “Tory Peer’s Triumph”. In January 2015, Sayeeda Warsi was nominated for the Muslim Woman of the Year award at the British Muslim Awards. If you would like to book Sayeeda please contact us here.